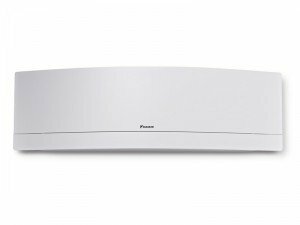 Daikin Ekira was developed from the concept of "Design is everything" and this is why Ekira stands out from other air conditioners. Ekira is prominent of its European design and features, it has won prestigious awards including the Reddot Design Award in 2014. 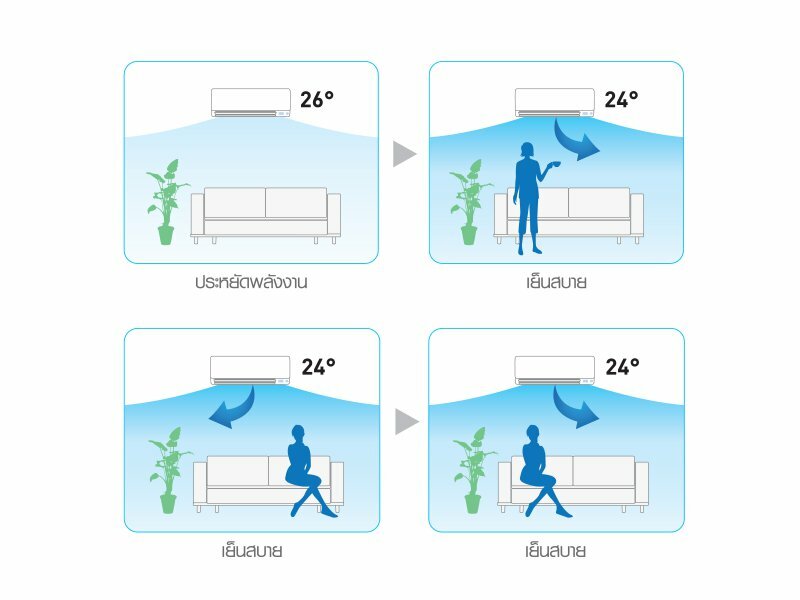 When combined with energy-saving Inverter Technology and newly adopted R-32 refrigerant, which can reduce the global warming better, it makes the Daikin Ekira innovative solutions worthy for your home. Ekira's combination between technology and design has won the Reddot award: Product Design 2014 from Design Zentrum Nordrhein Westfalen in Germany. The internationally recognized Red Dot has been awarded to prominent designs since 1954. 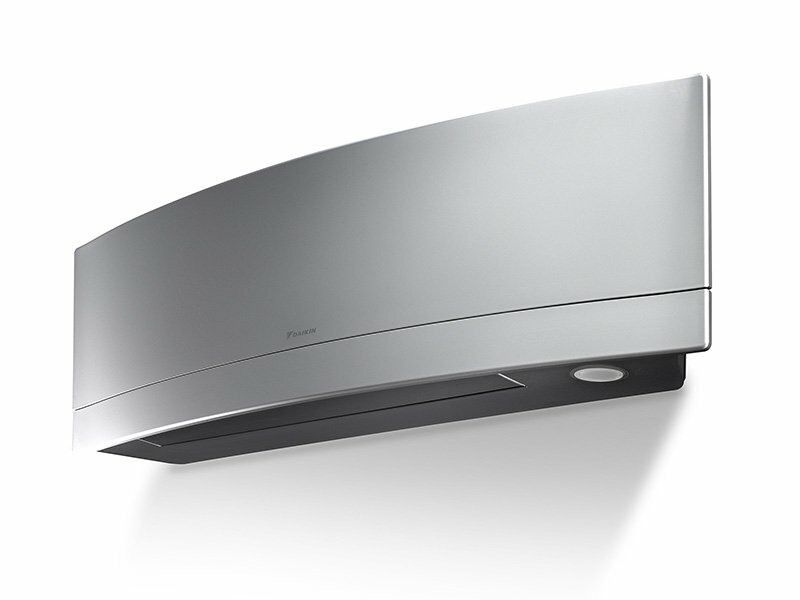 The flaps automatically slide up when the unit starts up to distribute air throughout the room. Lights on the bottom part of the unit clearly shows operation status. The elegant European design is suitable for every corner of your home. 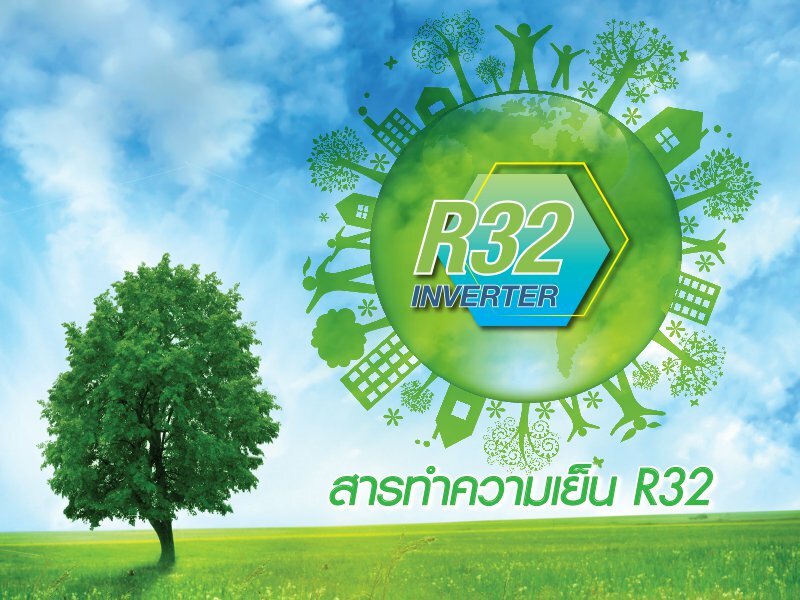 R32 is an Eco-friendly refrigerant that is first used in Thailand by Daikin. Its cooling capability, known to be higher than R22 and R410A, decreases compressor’s overworking. As a result, air conditioners with R32 refrigerant can give faster cooling operation, save more energy consumption, and have 3 times less Global Warming Potential (GWP) than R410A. 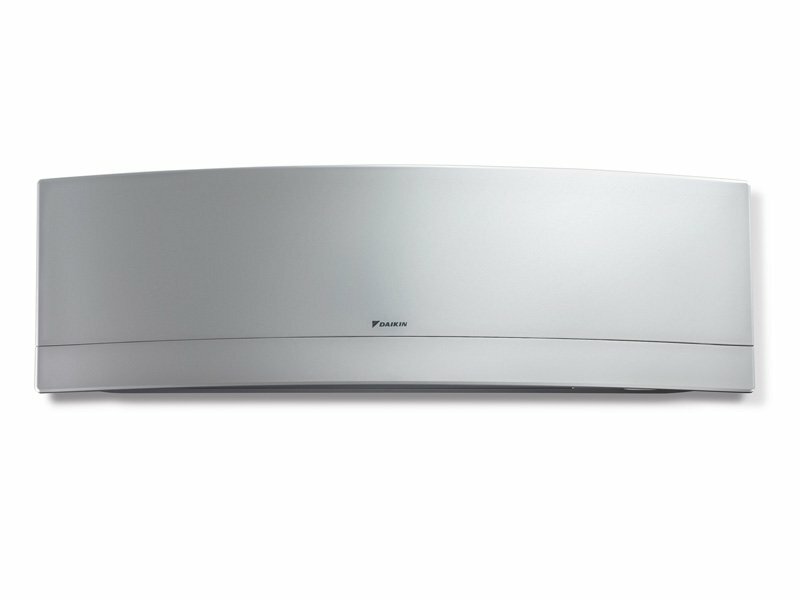 The total cumulative sales of split air conditioner with R32 refrigerant in Japan are over one million units. Daikin’s Swing Inverter Compressor is outstanding from other Inverter compressors. 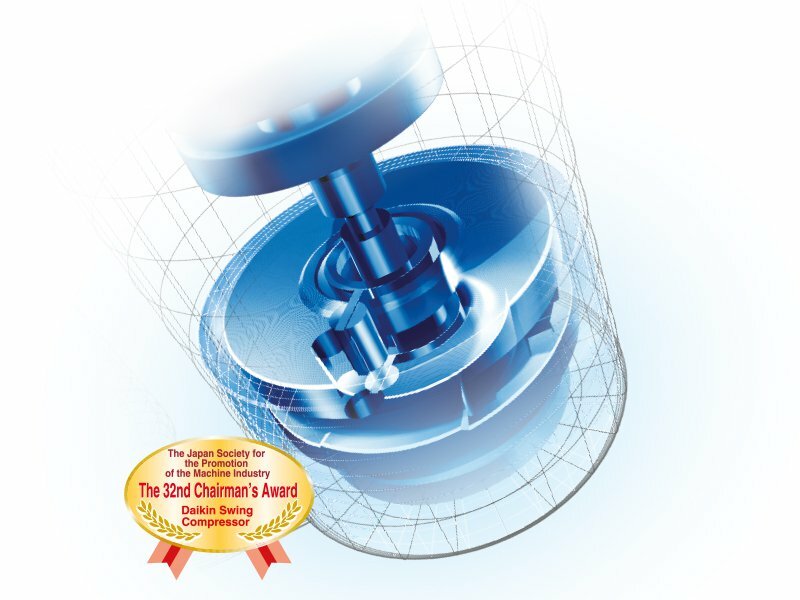 The connected compressor core and roller effectively reduce friction and vibration, as well as refrigerant leak during compression. 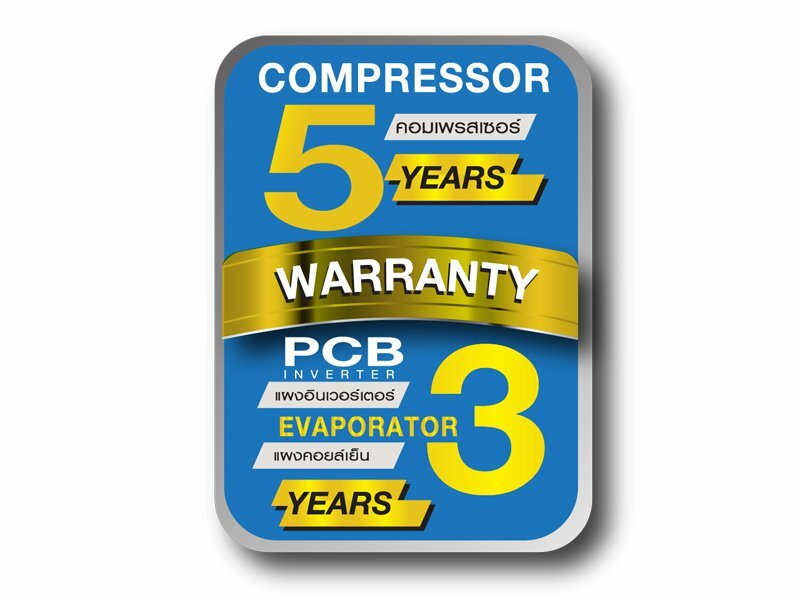 Compressor speed is highly increased as soon as it starts up giving fast cooling operation. 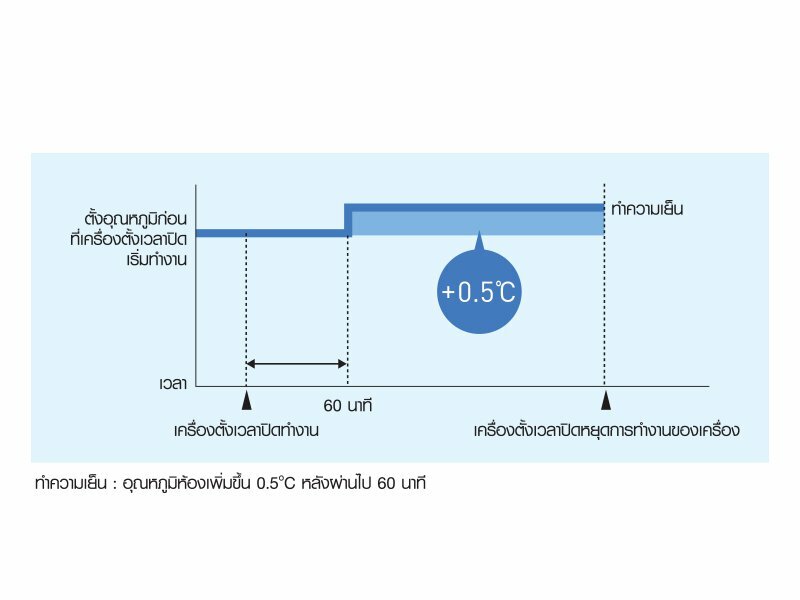 As the temperature reaches the set limit, compressor speed will be reduced to stabilize the temperature. As a result, swing Inverter compressors allow air conditioners to work quieter, reduce surges, and save more energy consumption that non-Inverter air conditioners. 1. Energy saving: If the sensor doesn't detect any movement, the temperature is automatically set to 2°C warmer to save energy. 2. Comfort: The Intelligent Eye directs airflow away from people in the room to avoid cold draught. 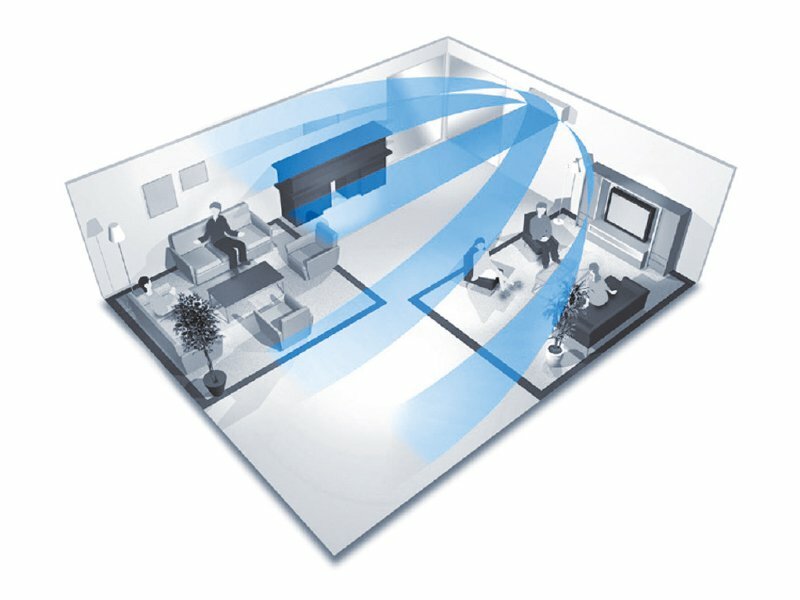 To ensure a harmonized temperature throughout the room, the 3D airflow system combines vertical and horizontal auto-swing creating even distribution of air. 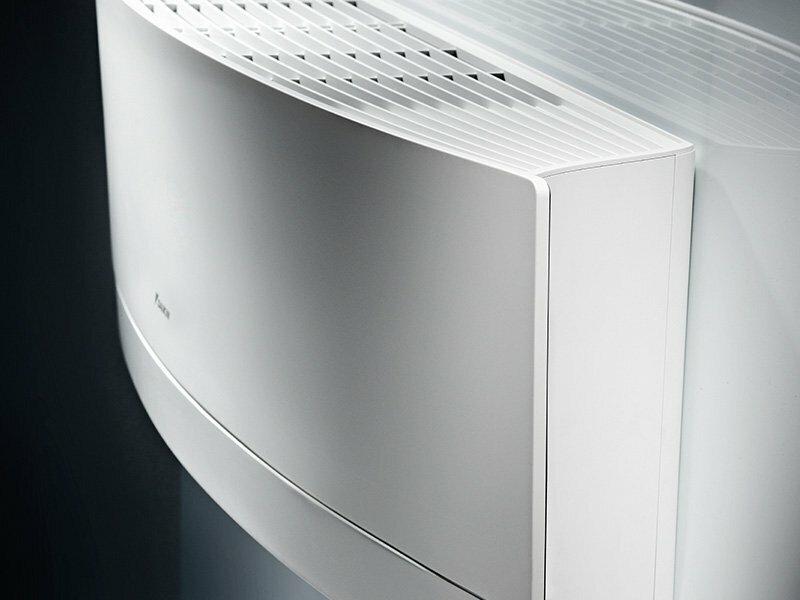 Ekira gives you a choice of 5-step, Quiet or Automatic fan speed. The Quiet setting decreases the sound pressure level to 19 dB, which is as quiet as whispering. The quiet operation helps you experience the serenity and sleep better. Fan system under Powerful Mode operates at maximum capacity as soon as it starts up and can still increase extra 50 rounds per minute. The temperature is dropped to 18°C for extra fast cooling operation and will be automatically set to previous default temperature after 20 minutes. 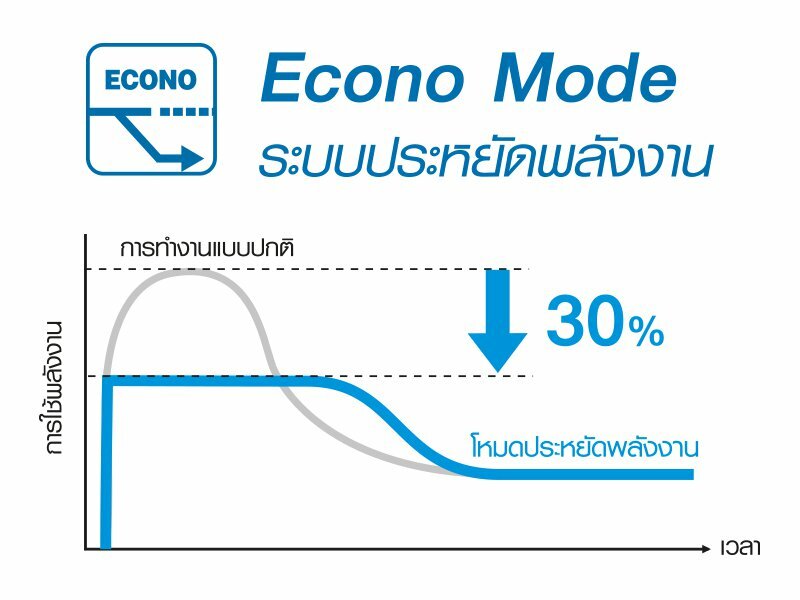 By pressing Econo Mode on remote control device, the function limits the maximum power consumption during cooling operation. The power consumption can be reduced up to 30%. When the timer is switched on, the unit will automatically set the temperature to 0.5-1°C warmer within 60-90 minutes for your better sleep. Titanium Apatite Deodorizing filter restrains odours, bacteria and viruses. 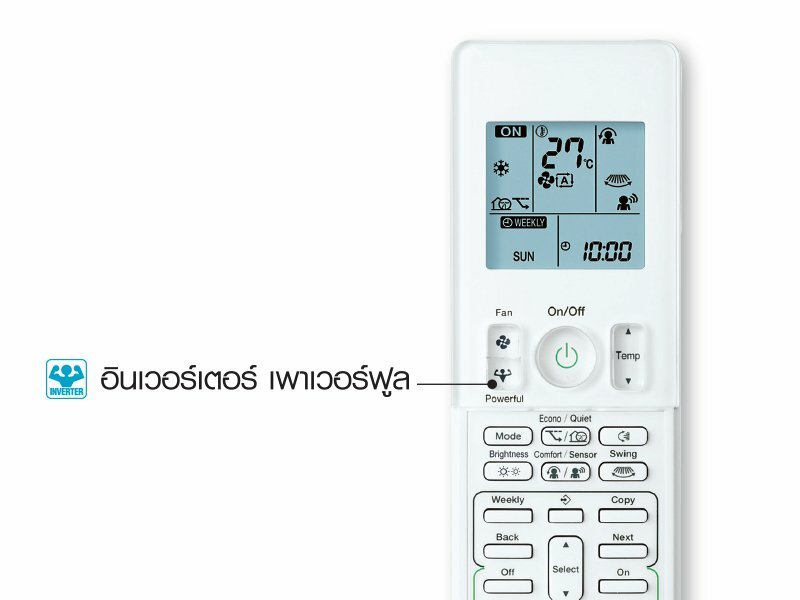 With optional accessories, a ready to use connected type-WLAN, helps you to control the air conditioner though internet connection from your smartphone whether you are in or out of home. 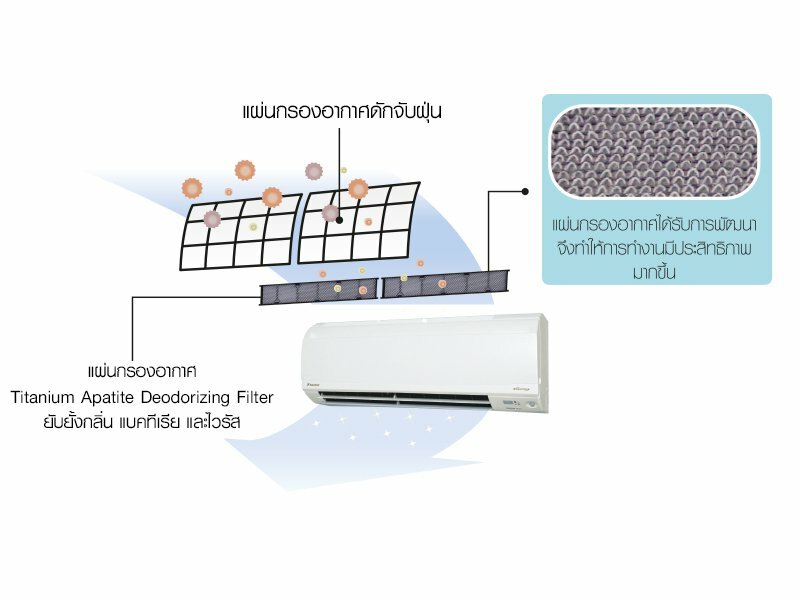 * Based on the 8 hour per day for a period of one year x electricity costs 3.96 baht per unit.